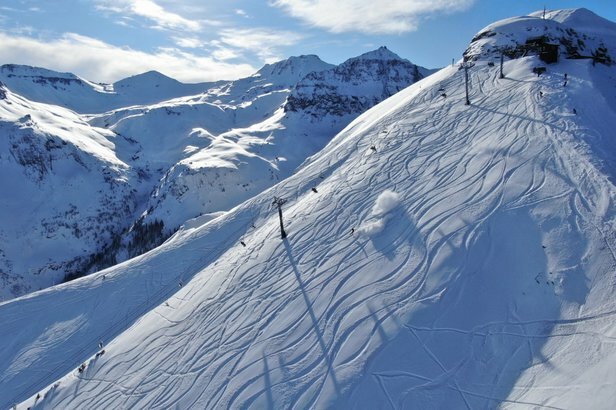 Telluride opened new terrain this week with well over a foot of fresh snow. Dial in your weekend skiing and see which resorts got the most snow over the last seven days: 12/22-12/28. 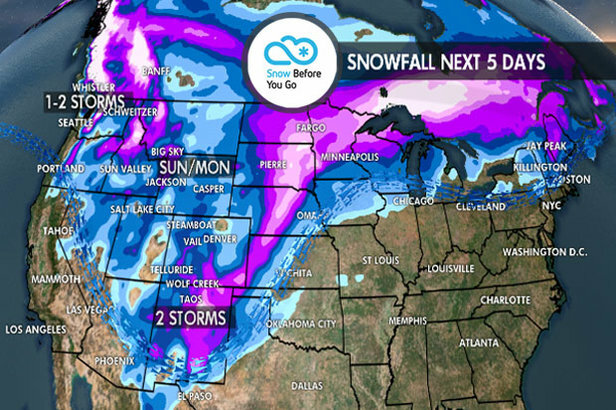 The West's hot streak continued this week, with multiple storms delivering fresh snow to various regions across the Rockies, Sierras and Pacific Northwest. Washington, Oregon and Utah were the biggest beneficiaries, receiving close to 3 feet or more of new snow. The Northeast continued to see nice snowfall over the seven-day stretch, with Vermont resorts seeing upwards of 1 foot or more of new snow.